GORE® ENFORM Biomaterial is a soft, conformable, tailorable, tissue reinforcement device designed to achieve abdominal wall repair by contributing to highly vascularized quality tissue and improved wound healing via an acellular matrix that augments tissue infiltration, integration, and regeneration. The product is completely absorbed, leaving no material behind in the body. Muscle flap (i.e. TRAM, DIEP) procedures. 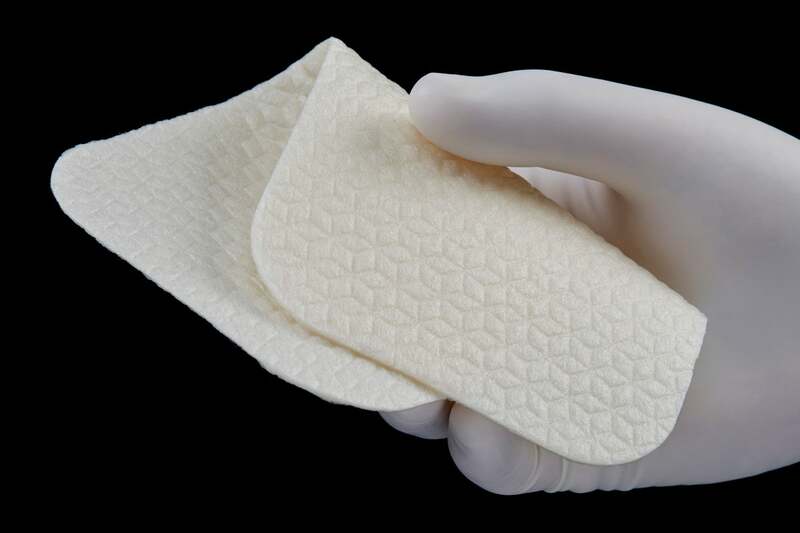 The GORE® ENFORM Preperitoneal Biomaterial is designed with a textured porous fibrous web surface on both sides. The GORE® ENFORM Intraperitoneal Biomaterial is a dual-sided device where one side is textured and the other is a smooth, shiny surface. 1. Sharkawy AA, Klitzman B, Truskey GA, Reichert WM.Engineering the tissue which encapsulates subcutaneous implants.II.Plasma-tissue exchange properties.Journal of Biomedical Materials Research 1998;40(4):586-597..
2. Rosengren A, Bjursten LM.Pore size in implanted polypropylene filters is critical for tissue organization.Biomedical Materials Research. Part A. 2003;67(3):918-926. 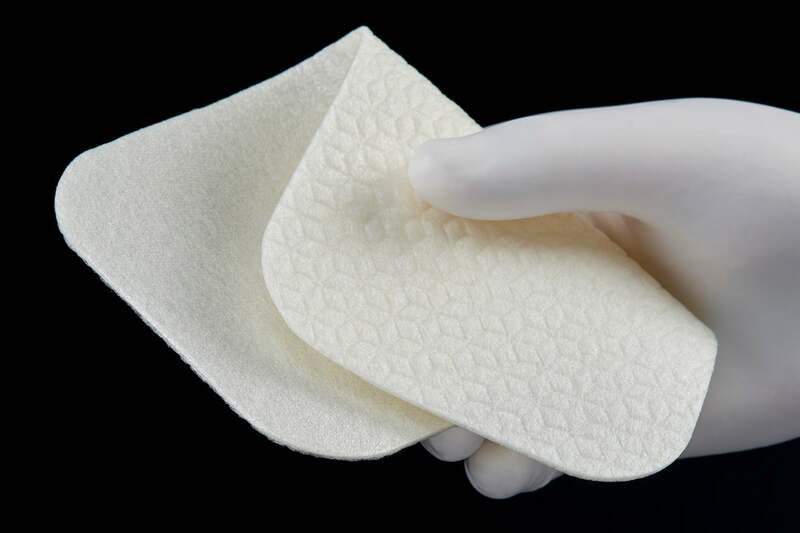 GORE® BIO-A® Tissue Reinforcement is a unique biosynthetic web scaffold made of 67% polyglycolic acid (PGA) : 33% trimethylene carbonate (TMC) designed for soft tissue reinforcement procedures. The GORE® SYNECOR Preperitoneal Biomaterial is an innovative hernia device solution for advanced reconstruction. It is intended for single-stage preperitoneal, retromuscular, and onlay placements.